Although the weather may be too cold and wet for bees to be active, there are still a number of things to do in the apiary to make sure both bees and beekeepers are well-prepared for a flying start when Spring arrives. Members who attended the 6 January winter meeting were given some useful hints and tips by Brian Herbert. ~ Check hives for rodents, woodpecker and storm damage. ~ Check stores. 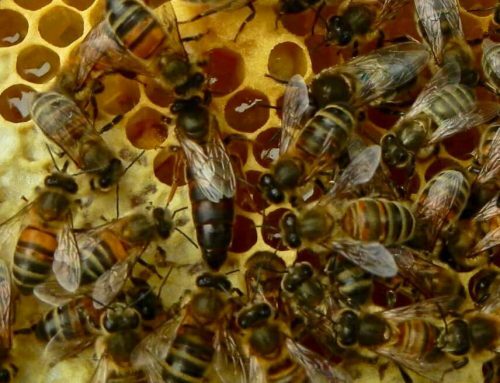 Either heft the hive or, if the weather is mild, check for stores in the top of the super or brood. ~If feeding is required, make sure you have sufficient fondant. This can either be bought from beekeeping suppliers or baking wholesalers, or home-made. If making your own, recipes are available on a number of websites. ~If in doubt, add fondant but make sure this is removed as the season begins. ~Examine and clean all spare equipment. Propolis is easier to remove in colder temperatures. ~Check stored comb and boxes regularly for wax moth. Either treat frames and supers with acetic acid, or freeze. Badly damaged frames should be burnt. Note that acetic acid corrodes metal, so all metal parts should be removed before treatment. ~Consider whether you want to treat with oxalic acid and if so, whether the trickle or vapour method is to be used. Note that for treatment to be effective, the colony must be broodless. A broodless period can be encouraged by allowing sufficient airflow in the hive. ~Plan for the forthcoming season. How do you intent to manage swarms? Do you want to increase the number of colonies? Do you intent to do a full comb change early in the season? ~Check whether you have enough equipment. 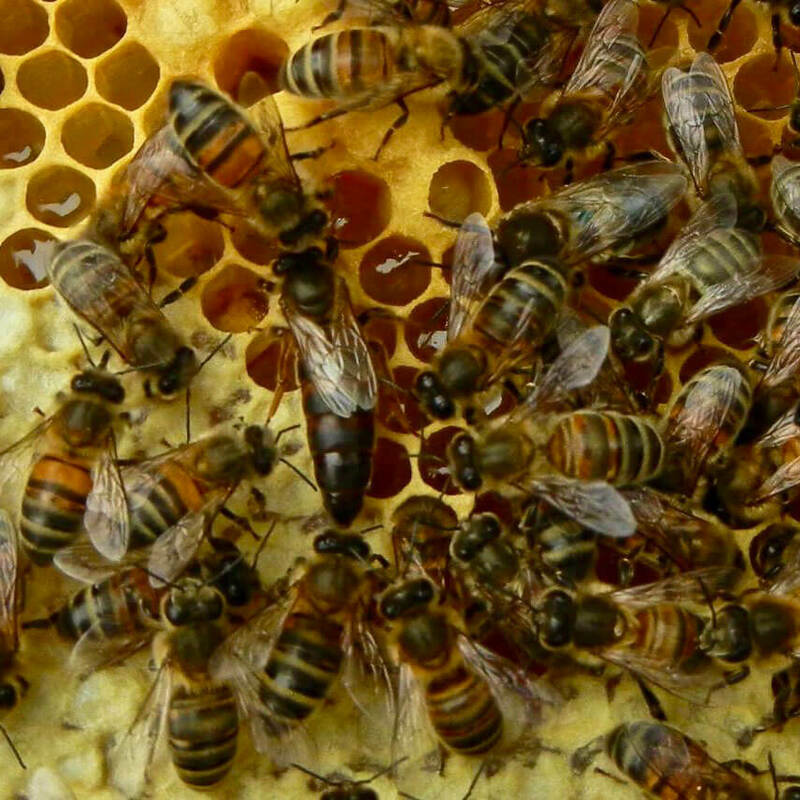 As a rough guide, it may be useful to have three supers and a spare brood box for each hive.